San Diego Dental Implant Centers – Two locations serving all of San Diego and North County residents. 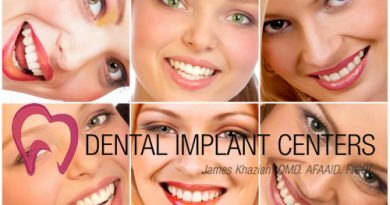 San Diego Dental Implant Centers is the leading provider of comprehensive dental implants and cosmetic dentistry treatments in southern California. We offer all implant related procedures such as: single or multiple tooth replacement, full mouth implant reconstruction, implant retained dentures (over-denture), Root canals, ALL on 4, minimal or advanced bone grafting procedure. We also offer top cosmetic dentistry such as veneers, lumineers, teeth whitening, and bondings. We offer all implant related procedures such as: single or multiple tooth replacement, full mouth implant reconstruction, implant retained dentures (over-denture), ALL on 4, minimal or advanced bone grafting procedure. We also offer top cosmetic dentistry such as veneers, lumineers, teeth whitening, and bondings. Our clients come from all over southern California. Two convenient dental office locations service many of the following southern California San Diego Communities.